Tomorrow (September 23) marks 40 years since David Bowie released his iconic hit "Heroes," and another group of legendary British musicians have paid homage to the milestone anniversary with a newly recorded cover. 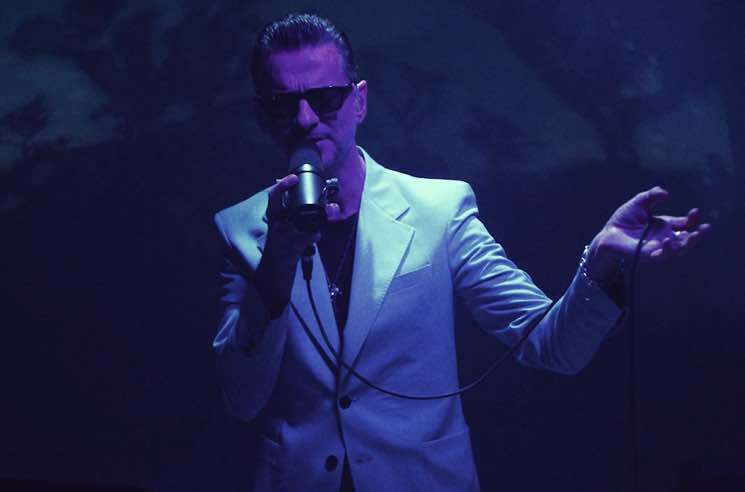 Synth-rock greats Depeche Mode have delivered their own take on the track, releasing the new version with an accompanying performance video directed by Timothy Saccenti. "Bowie is the one artist who I've stuck with since I was in my early teens," frontman Dave Gahan recently told NME. "His albums are always my go-to on tour and covering 'Heroes' is paying homage to Bowie." Check out Depeche Mode's spin on the classic cut down below.